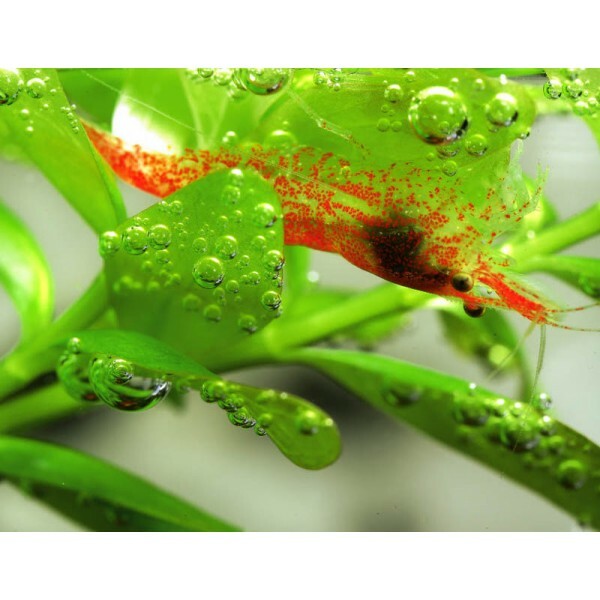 Home>Shrimp>Neocaridina Varieties>Red Cherry Shrimp - Neocaridina heteropoda var "red"
By buying this product you can collect up to 1 loyalty point. 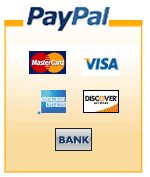 Your cart will total 1 point that can be converted into a voucher of £0.02. Appearance: Lower grades are with red dots or slightly red, high grade CRS are of intense color called Sakura. This shrimp is of low grade from Sakura parents and posses good red genes. Breeding: If water conditions are good﻿ shrimp will breed readily when matured (3-4 months old). Shrims will carry around 20-30 eggs for around 30 days of gestation period. After this period fully developed shrimplets are released.